Dongtai Hongda is located in Jiangsu,the beautiful watery region of China, which is rich in natural resources, strategic location, and very convenient traffic. 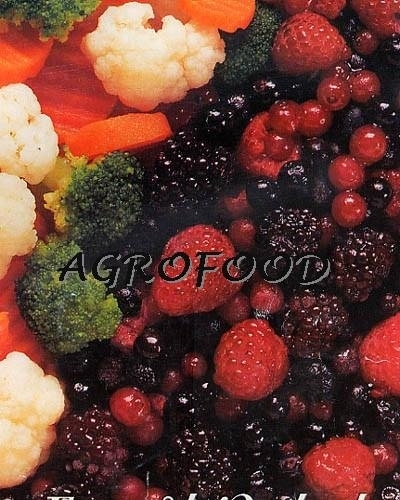 We’re one good agrofood supplier in China, which integrates agrofood cultivation, deep processing and the supplement to the famous customers as a whole. We mainly specialized in Frozen vegetables & fruits, Canned fruits. and cooperated with good factories of different region, with an annual export of more than 8,000 tons to European, North American, Australian and Asian markets. In order to enable agrofood to obtain quality raw material directly, our factories have plantations and contracted growers nearby our factory. Many clients have their maximum residue levels for pesticides from different countries, so we’ll take it into our consideration and our agricultural department has a union management on these fields based on local resources and adjoining environment, including water source and irrigation system. The production takes place in our modern advanced factory rapidly to keep the amount of product nutrients as freshly under tightly controlled hygienic conditionals. Factory owns microbiological and pesticide residue testing lab internal to monitor the product are clean and safe. It comes true to trace the products from field to table in our company. Every product has a relevant traceable number, containing complete information from raw material to production to final packing. On the other hand, our QA department will review all the papered records and take adjustment to ensure classic flavor and appearance of products. We’re pleased to be your reliable supplier with good quality products, high efficient service and strong sense of responsibility. Copyright 2001-2012 Dongtai Hongda Industrial Co.,Ltd. All rights reserved.